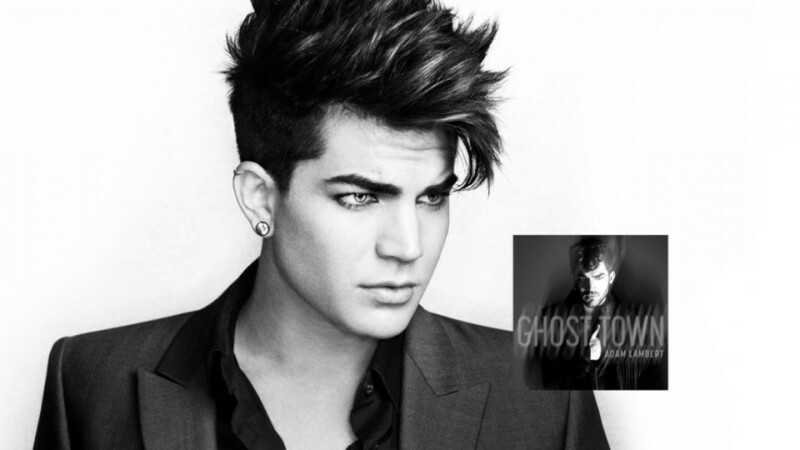 This is the new video to “Ghost Town” By Adam Lambert. Calling his fans to dance on the video was a good idea. The new Album by Adam, The Original High , is scheduled to be released 16 June 2015. I am still not sure what to think about the song. A good thing: He finally abandoned the “Emo look”!